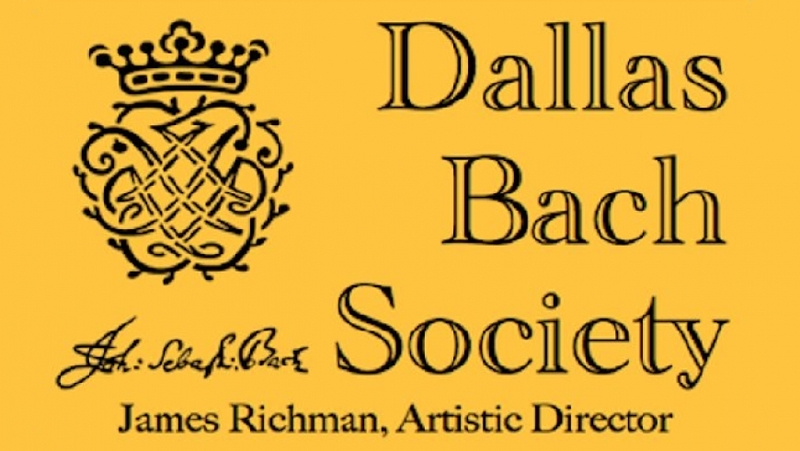 The Dallas Bach Society was formed in 1982 to promote and encourage instrumental, choral, vocal, operatic, chamber, and keyboard music composed before 1800 through live performances in Dallas and its vicinity. Since its founding, the Society, under the leadership of its founding Artistic Director, Paul Riedo (1982-1994), and its current Artistic Director, James Richman (1995-present), has been the city’s primary resource for early music performances by serious, professional musicians. Instrumentalists perform on replicas of instruments from the 17th and 18th centuries. The Choir is trained in the vocal style and performance practice of the period. National and international soloists specializing in the interpretation of Baroque join musicians to present the highest level of choral, chamber, and orchestral productions each season. The Dallas Bach Society’s season typically consists of about ten concerts, plus some repeats. In recent seasons the Society has performed at The Meyerson Symphony Center, the Church of the Incarnation, Our Redeemer Lutheran Church, Zion Lutheran Church, St. Andrew’s Methodist Church (Plano), The Majestic Theater, Preston Hollow Presbyterian Church, and has given family outreach concerts at Christ Episcopal Church in Oak Cliff. In addition, each season a few, more intimate, chamber concerts are offered in private homes, primarily for subscribers. The Dallas Bach Society is a member of the Association of Professional Vocal Ensembles, The Neue Bach Gesellschaft, and was a founding member of Early Music America.